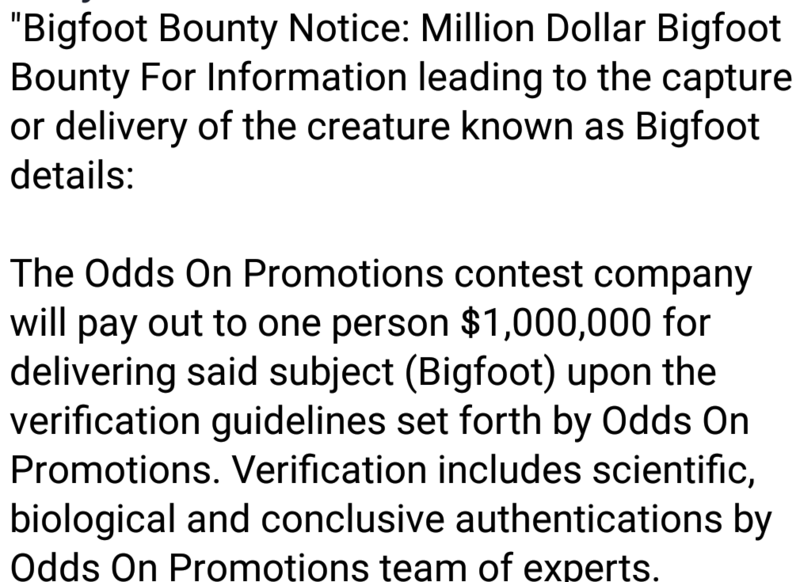 As many of you know, the entity known as Bigfoot Project Investments, formerly Searching for Bigfoot, aka Tom Biscardi and company, is offering a cool million for information leading to the capture or body of a “bona-fide” Bigfoot. 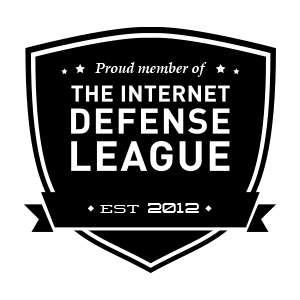 The company also is showing a a $644K in liabilities, up from the last quarter filing. 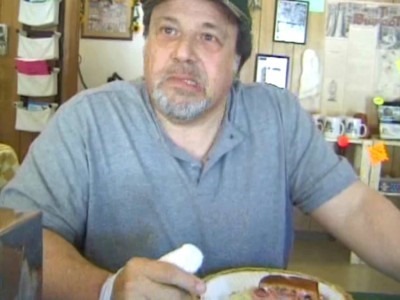 109 inch skeleton, their VP at the time, Bob Schmalzbach, claimed they “never disturbed” the skeleton, only removed some small artifacts, in 2006. Of course two of these three items are nothing new. 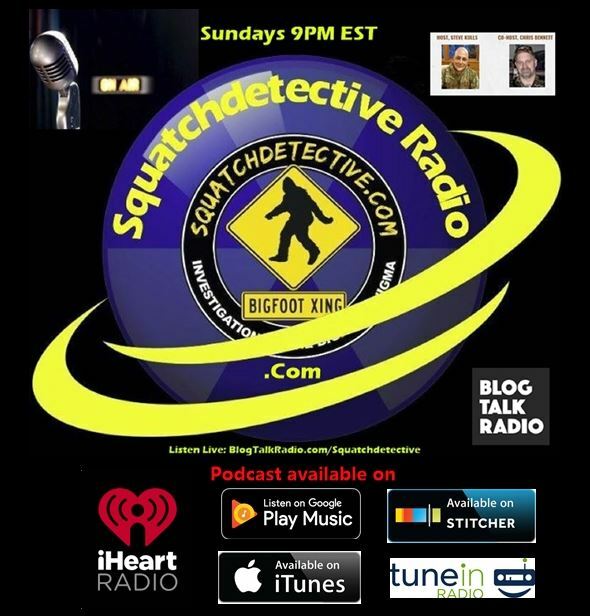 We saw them on the 2008 Searching for Bigfoot Business Plan, that Rick Dyer had gotten from Biscardi during the 2008 hoax. It wasn’t until August, 2008 before the rubber suit came into their possession. 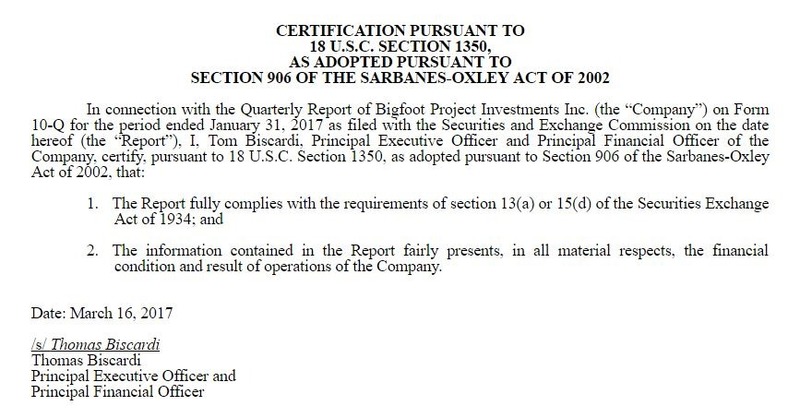 Currently, Bigfoot Project Investments trades for $0.65 a share.